Meilink is a 141-year-old family company, with its roots in Borculo, in the Achterhoek area of the Netherlands. 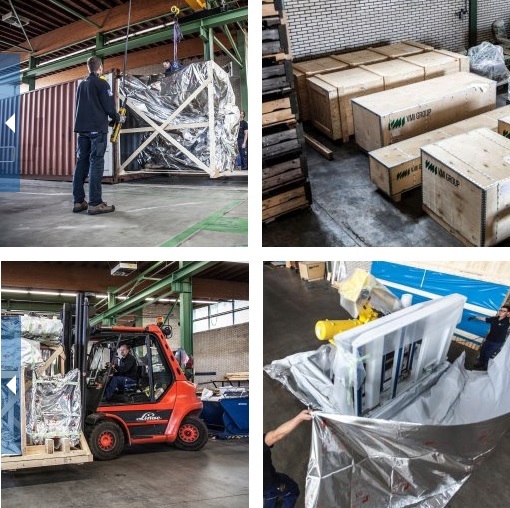 Having been founded as a sawmill in 1874, today Meilink offers a total solution in packaging and transport, with Meilink Chain Solutions in the area of design, optimisation, packaging, packing, storage, distribution and transport. Meilink has branches in Borculo, Schijndel, Boxmeer, Raamsdonksveer, Edam, Rotterdam, Germany and China. Meilink also serves its customers in the area of air freight in cooperation with Rotra at Schiphol.